INTERGEO is the sector platform for every professional group associated with geo-IT. From Geoinnovation to Digital Mapping and Building Information Modelling to Smart City and drones: it is the perfect hotspot for products, processes, solutions and the latest developments. 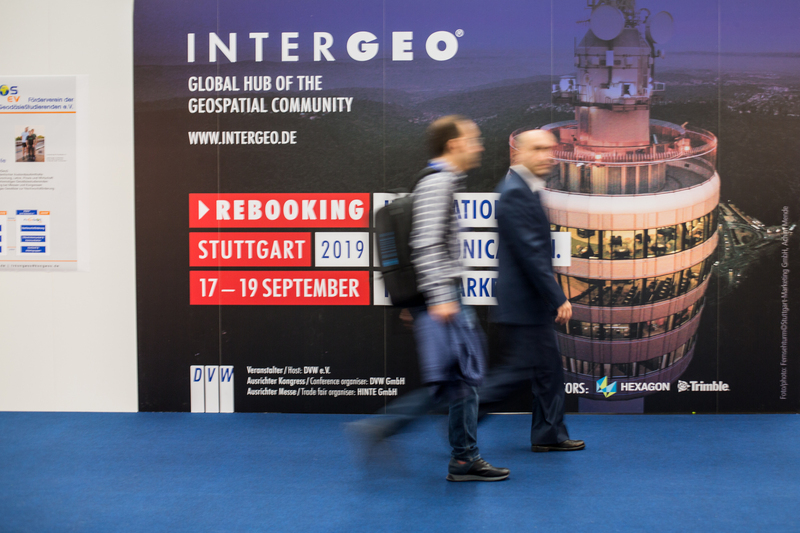 In 2019, the worldwide geo community meets in Stuttgart – one of Europe’s strongest economic regions. The trade fair grounds are located right next to the motorway and the airport, ensuring perfect accessibility: guests from 123 destinations can reach INTERGEO from their gate at a distance of around 300 steps. Don’t miss out! We look forward to seeing you!